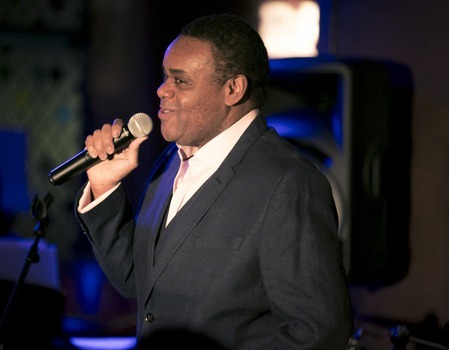 Back following two remarkbale sell-out shows in October, Join Clive Rowe and his Musical Director and long term friend, Wendy Gadian, as they present an evening of Rowe's favourite sings. Be transported away as you listen to wonderful songs written by great songwriters from Gershwin to Cole Porter. 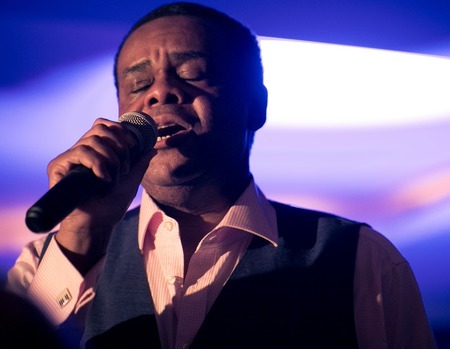 Rowe will also dip gently into his musical theatre repertoire and present some old time popular classics with stunning arrangements by Gadian. Sit back and enjoy an evening of songs to make you smile, songs to make you sigh and songs full of memories. An evening of Rowe's favourite sings.